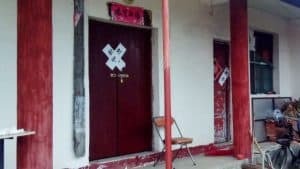 Expelled From Party for Donating Money to Temple A village secretary who once donated money to build a temple was forced to demolish it personally and later dismissed from his post and expelled from the Chinese Communist Party. 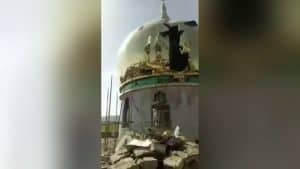 A village secretary who once donated money to build a temple was forced to demolish it personally and later dismissed from his post and expelled from the Chinese Communist Party. 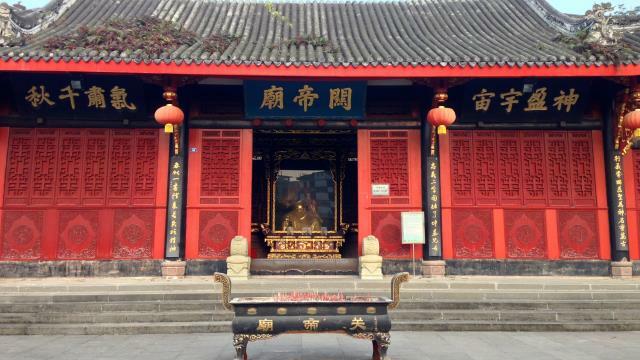 On August 15, a member of the local Commission for Discipline Inspection in Henan Province’s Yucheng county took a photo of a plaque with the names of donors that helped finance the building of a Guandi temple. 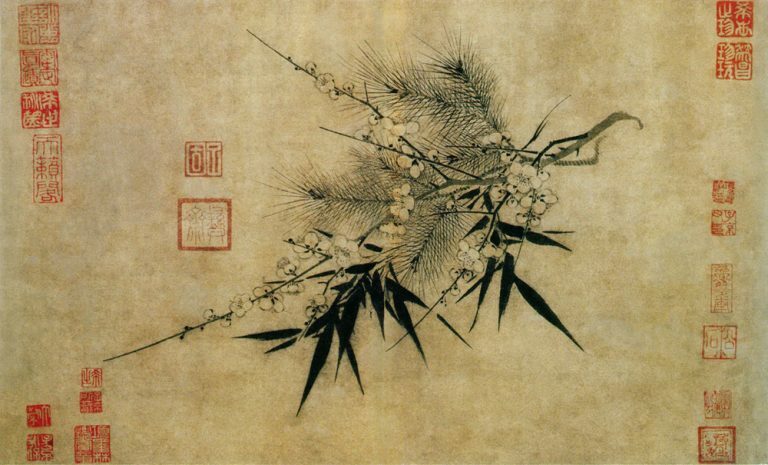 Among the donors, the name of a village secretary, Hu Jianhong, was etched on the plaque, indicating that he had donated 1,600 RMB (about 230 USD). 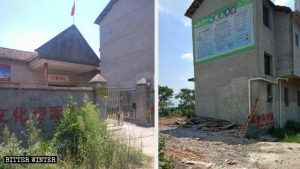 Hu Jianhong was criticized for “donating to engage in feudal superstition and seriously violating the Party’s policies” during the next county’s Party committee meeting and was ordered to demolish the temple as soon as possible. 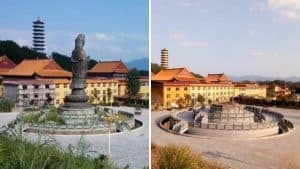 Under the Party’s pressure, on August 17, Hu Jianhong removed the clay statue from the temple, smashed the recognition plaque with his name among the other donors and put up a portrait of Xi Jinping inside the temple. The authorities did not relent and ultimately forced Hu to demolish the temple completely. Despite this, Hu Jianhong was still dismissed from his post as the village secretary and expelled from the Party. 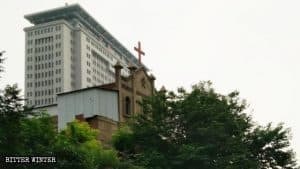 The newly revised Disciplinary Regulations of the Chinese Communist Party, often referred to as the “strictest Party discipline punishment regulations in history,” foresee 45 types of serious conduct violations for which Party members can be expelled, and issues of religious belief are among them.